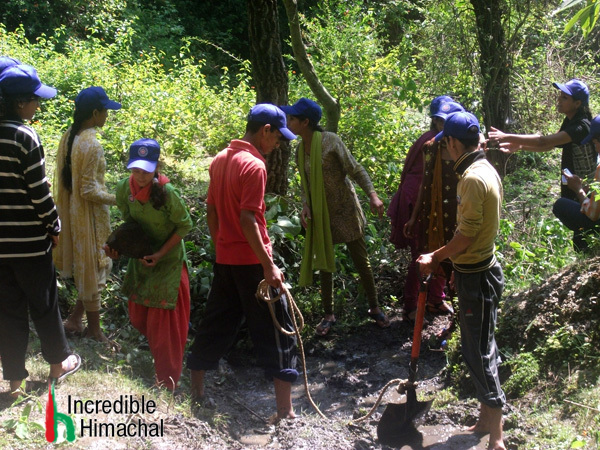 Incredible himachal working of various projects under its motto. Indian Government declare the year 2013 as an “Conserve Water Year”,Promote the cause and Save Water. The most important step in the direction of finding solutions to issues of water and environmental conservation is to change people’s attitudes and habits as this includes each one of us. Conserve water because it is the right thing to do. Water conservation encompasses the policies, strategies and activities to manage fresh water as a sustainable resource to protect the water environment and to meet current and future human demand. Population, household size and growth and affluence all affect how much water is used. Factors such as climate change will increase pressures on natural water resources especially in manufacturing and agricultural irrigation.